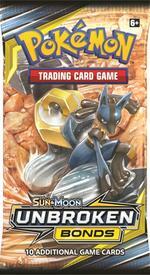 TAG TEAM Pokémon-GX are here in the Pokémon Trading Card Game: Sun & Moon—Team Up expansion! To boost your card collection, the Pokémon TCG: Sun & Moon—Team Up Elite Trainer Box is the perfect solution. 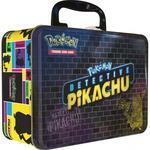 Whether you're a collector or a competitive player, this package has the goods you need to get started. 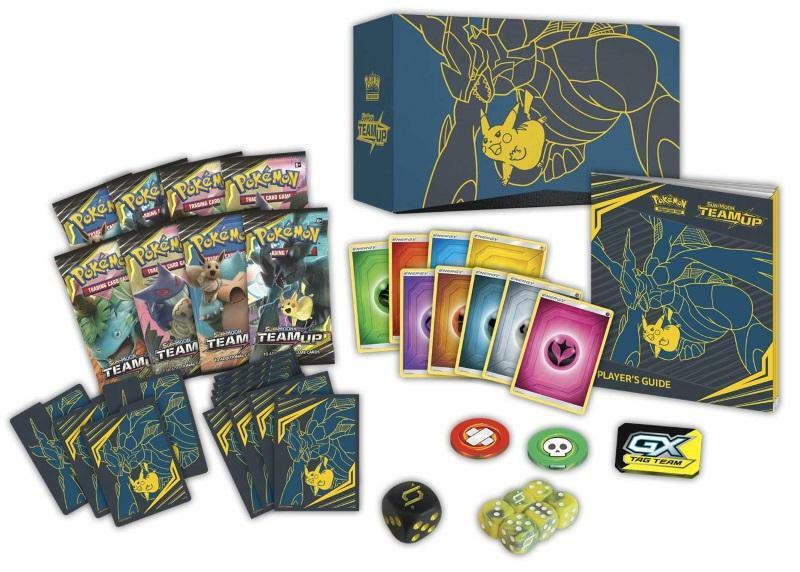 In addition to eight Sun & Moon—Team Up booster packs, the box includes 65 card sleeves featuring battle buddies Pikachu and Zekrom, plus 45 Pokémon TCG Energy cards. Gaming accessories like high-quality dice and acrylic condition markers keep you playing in style. 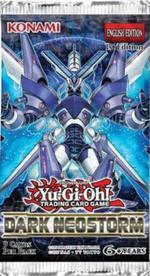 There's even a player's guide filled with useful strategies and a handy card list. 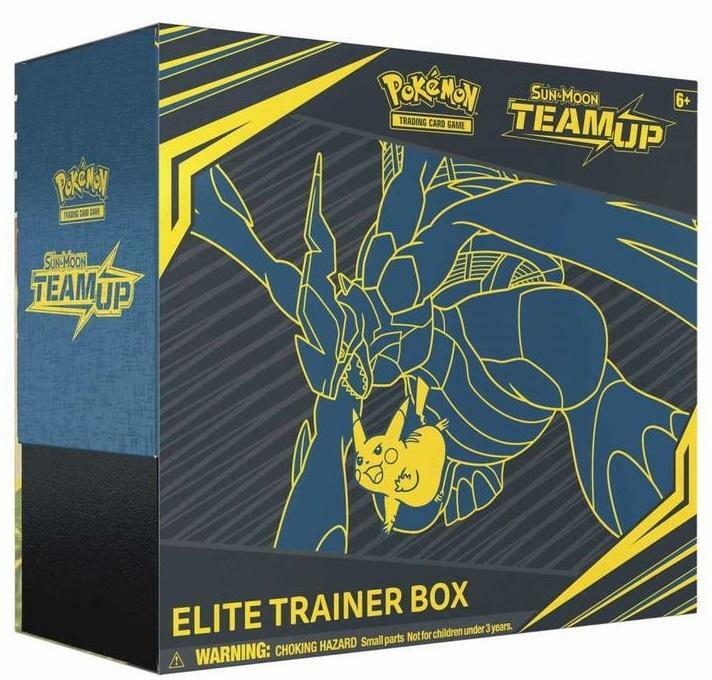 Get a step up on the competition with the Pokémon TCG: Sun & Moon—Team Up Elite Trainer Box!